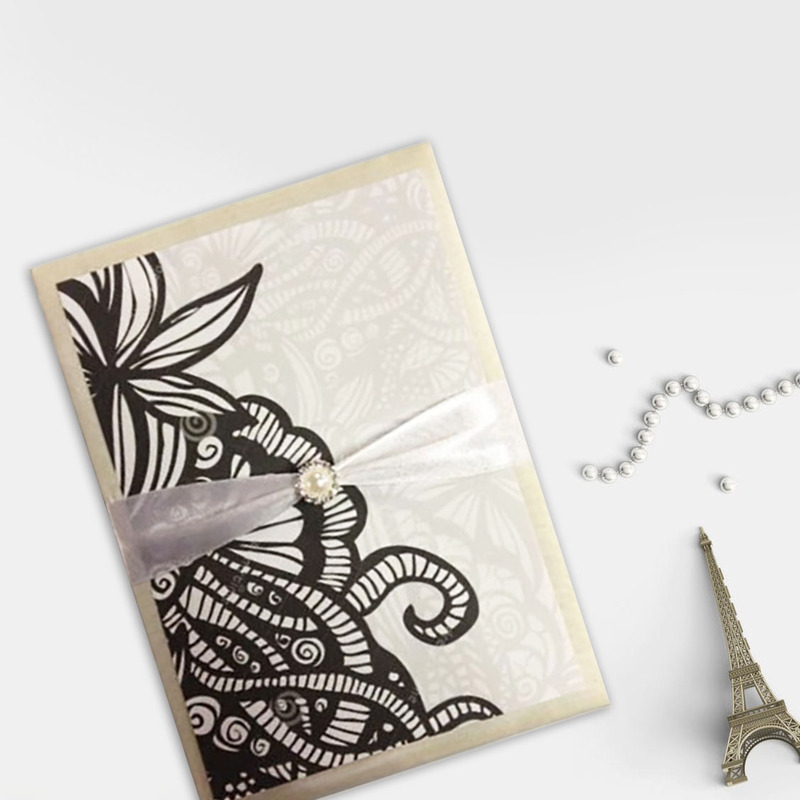 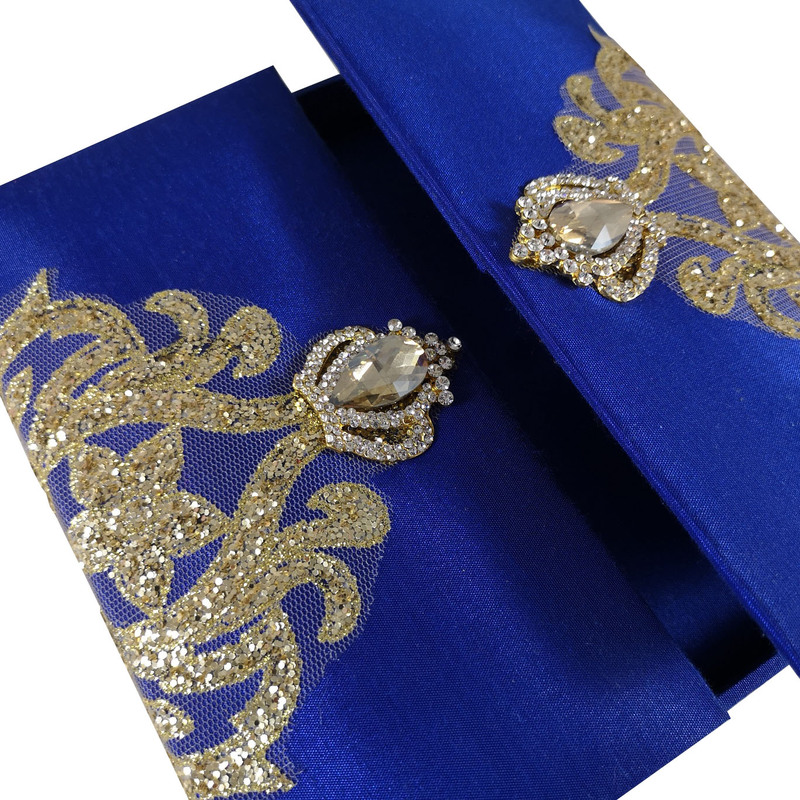 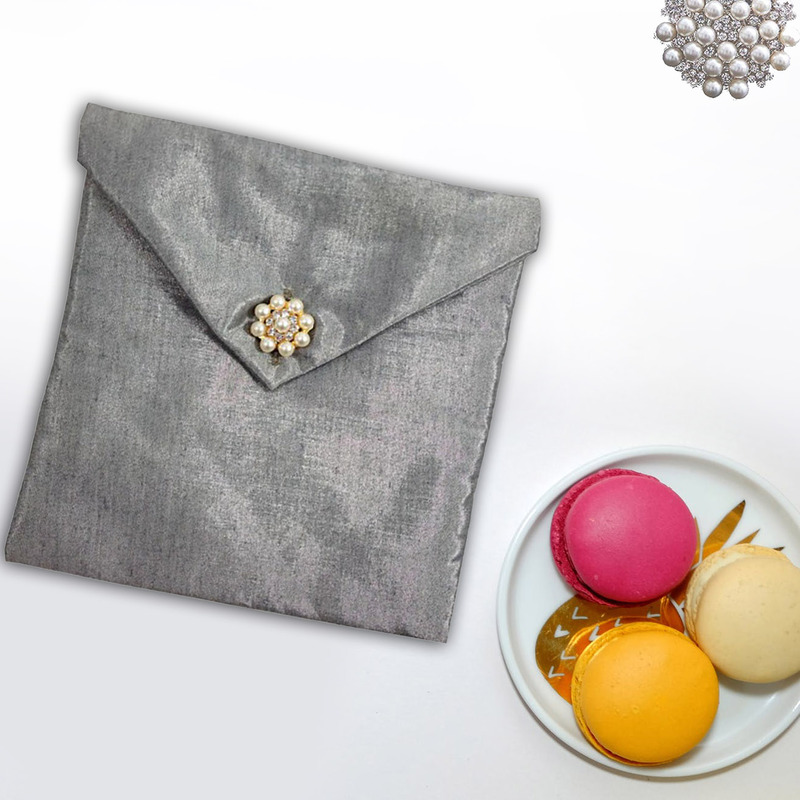 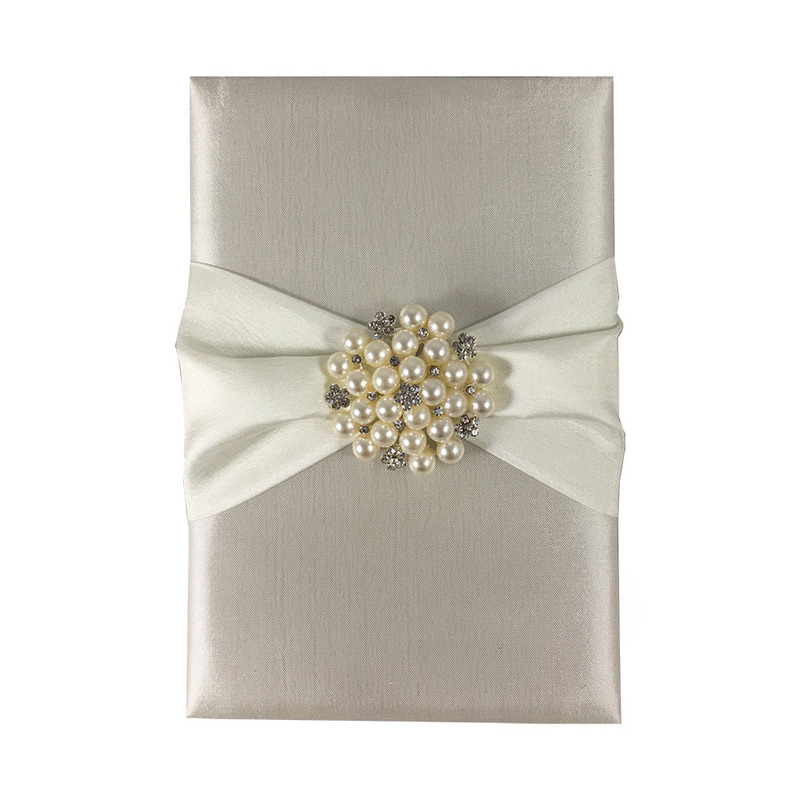 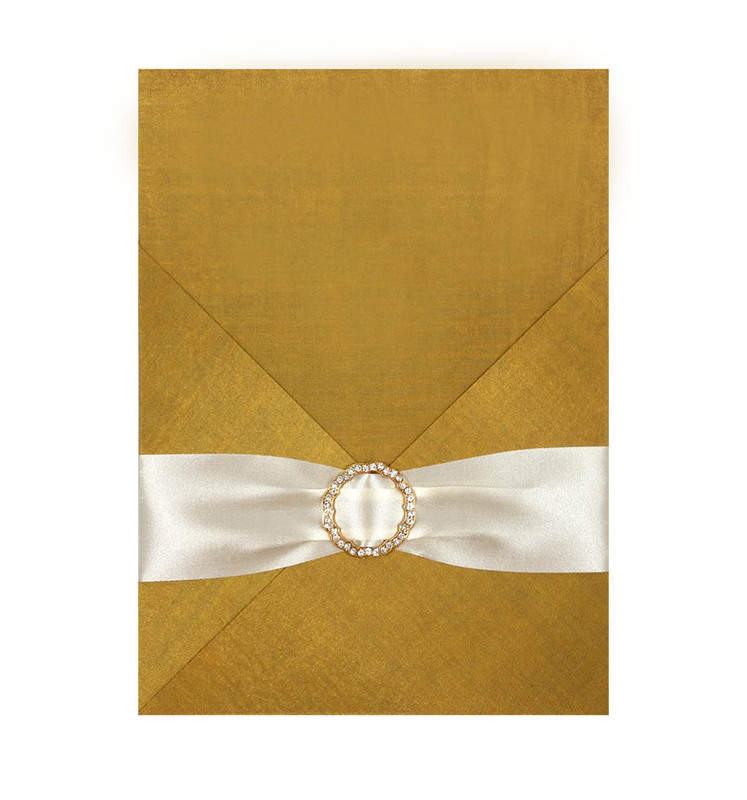 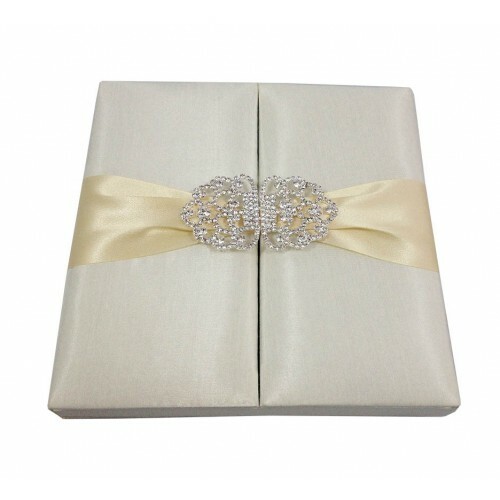 This simple, yet luxurious pad will add a touch of class to your wedding invitations. 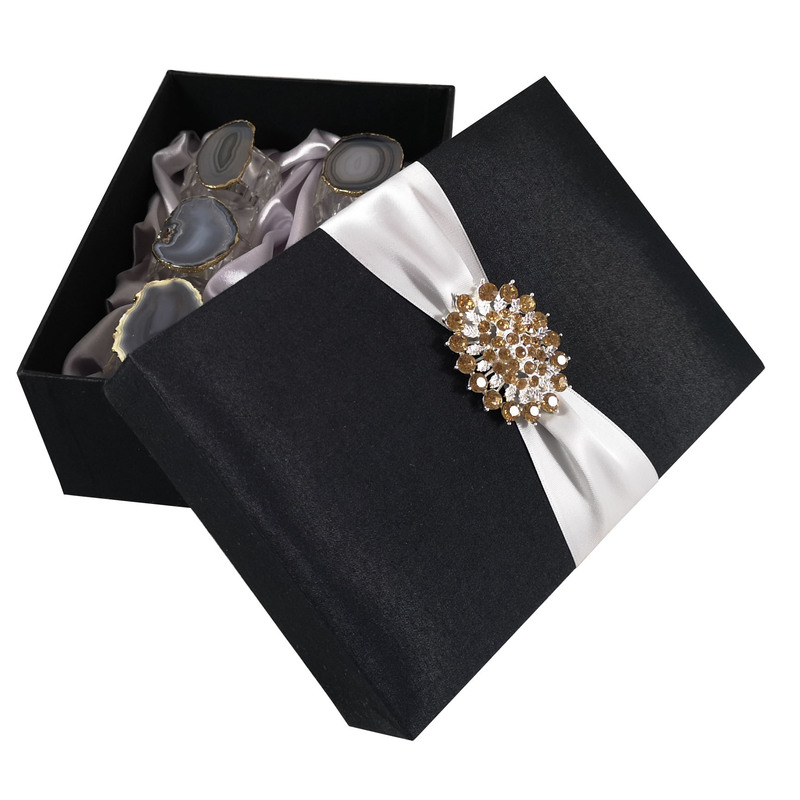 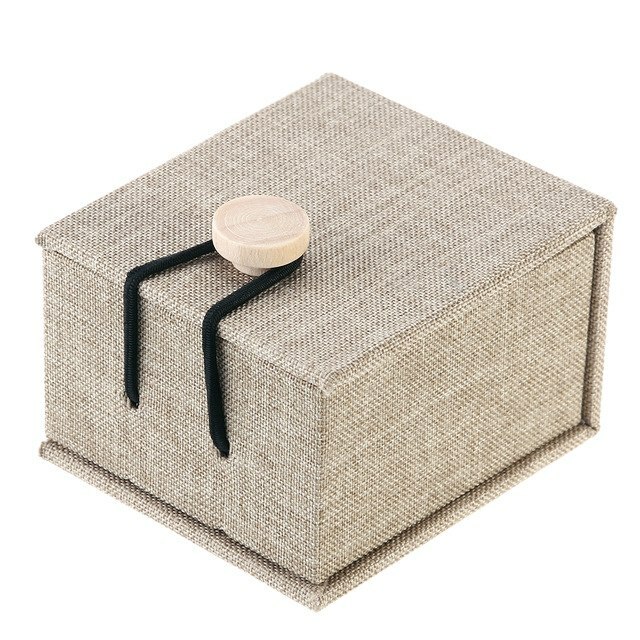 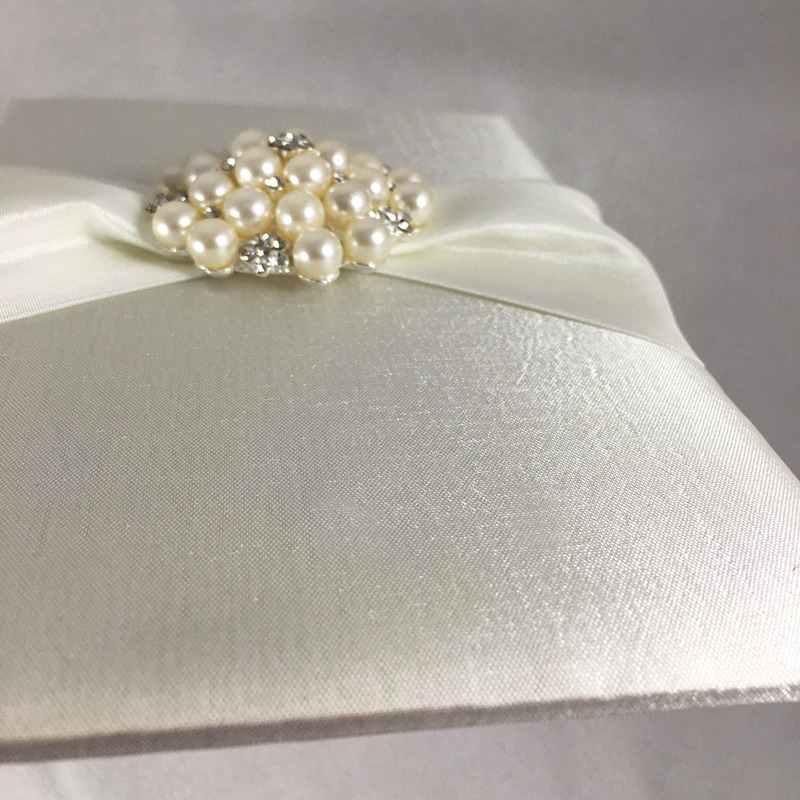 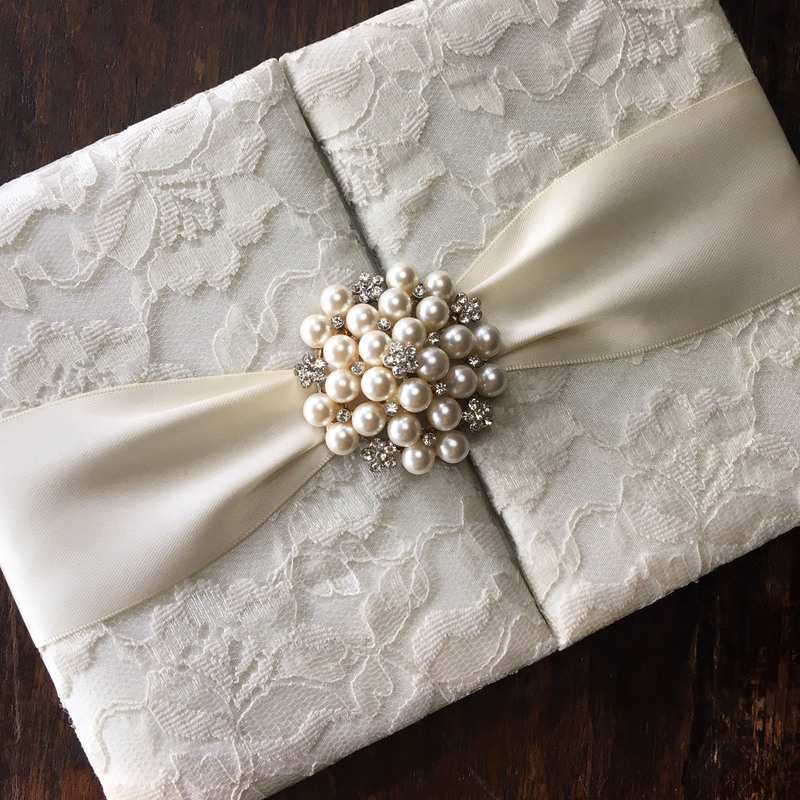 Send it out with our handcrafted invites in one of our sturdy mailing boxes, and let your guests know that the wedding of the year is coming up! 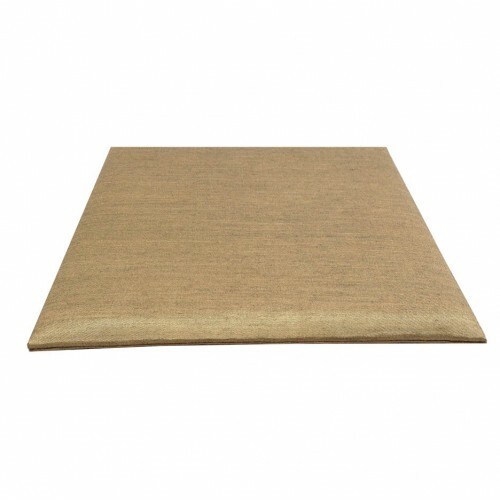 Alternatively, use these versatile pads as place setting decorations at your wedding breakfast. 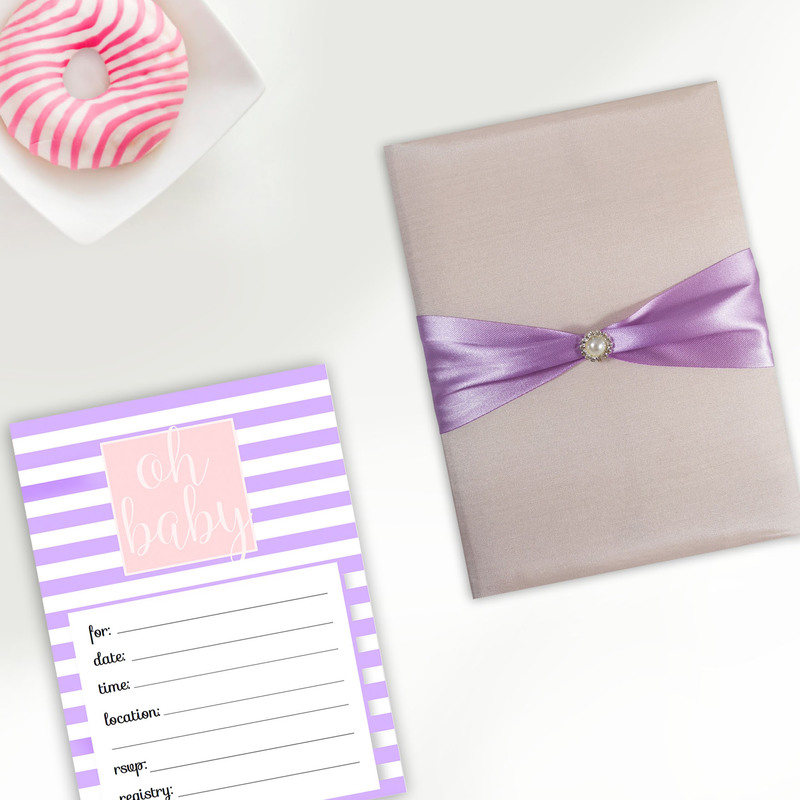 They can hold name cards or individual menus, adding a personalised theme to each table. 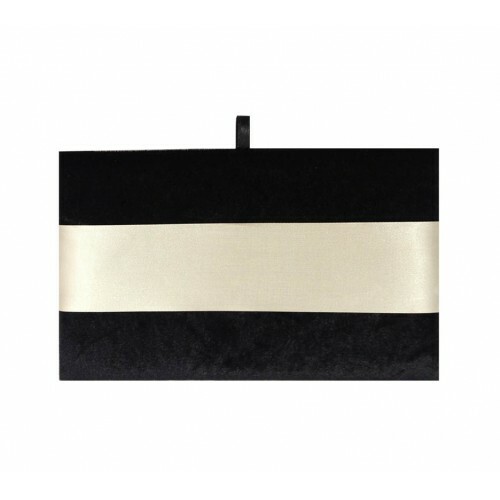 Guests are sure to be impressed with the soft pad, which is made with thick cardboard, padded and then covered in thick black velvet. 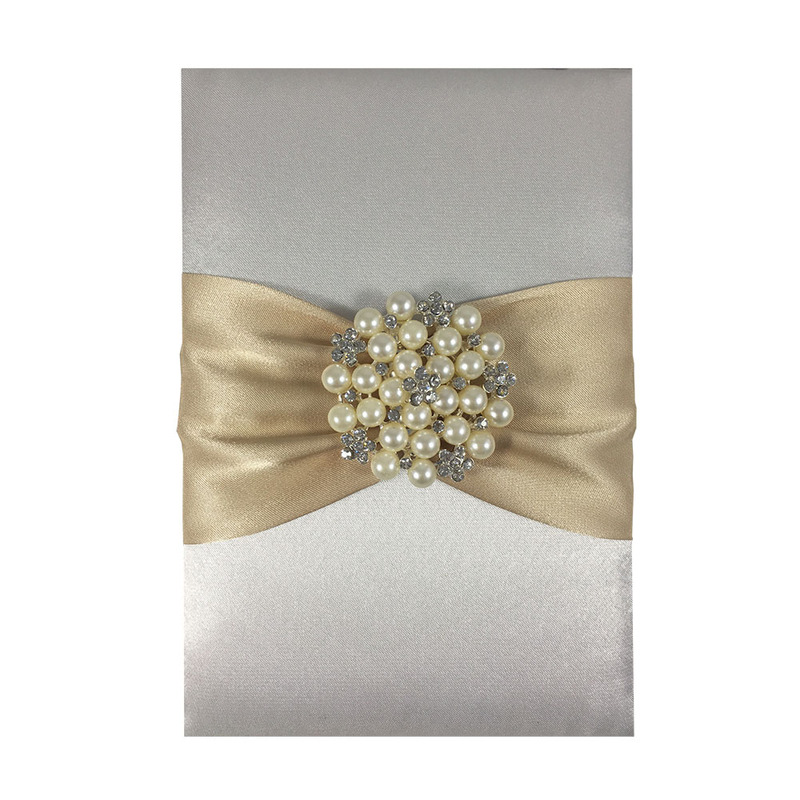 Measuring 6 x 8 inches, it features a two-inch ivory ribbon. 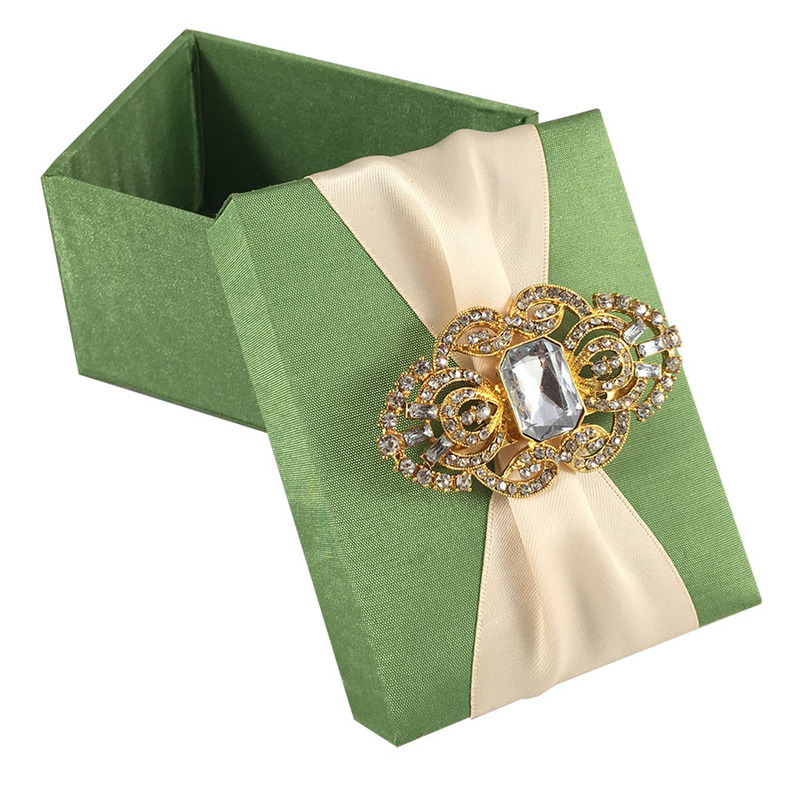 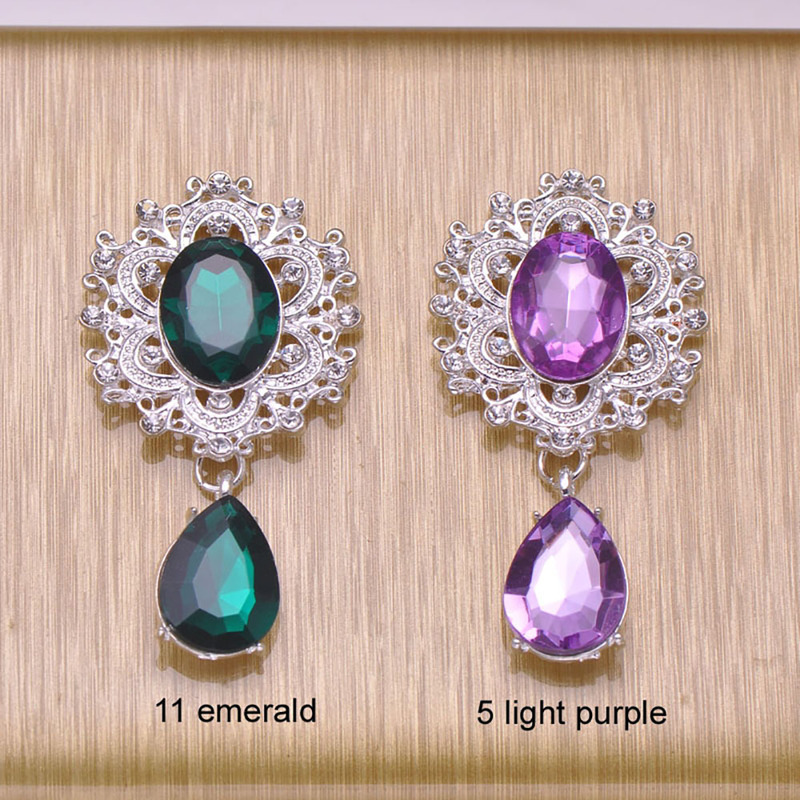 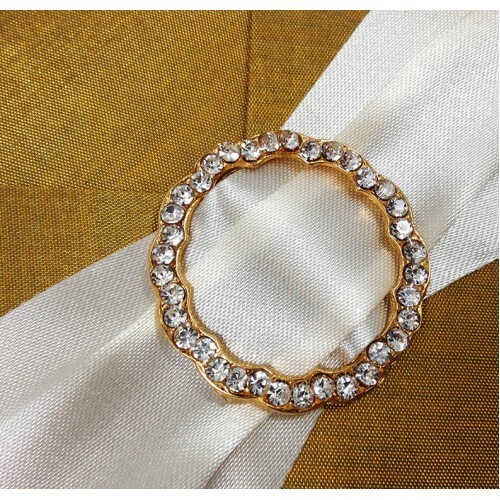 Decorate with a pin or brooch for a unique twist, or leave it simple and classy. 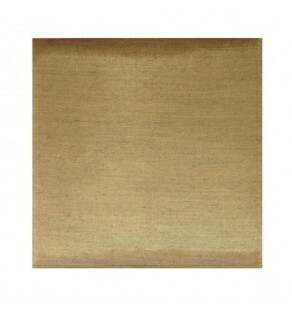 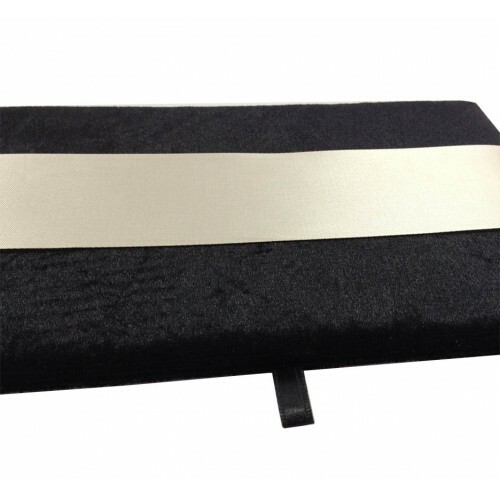 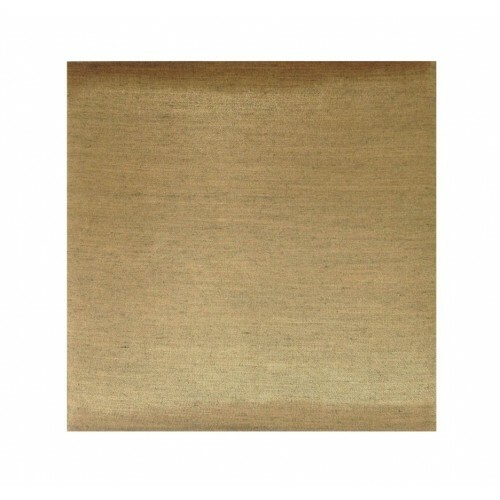 We have a range of embellishments that would also look fantastic on this pad. 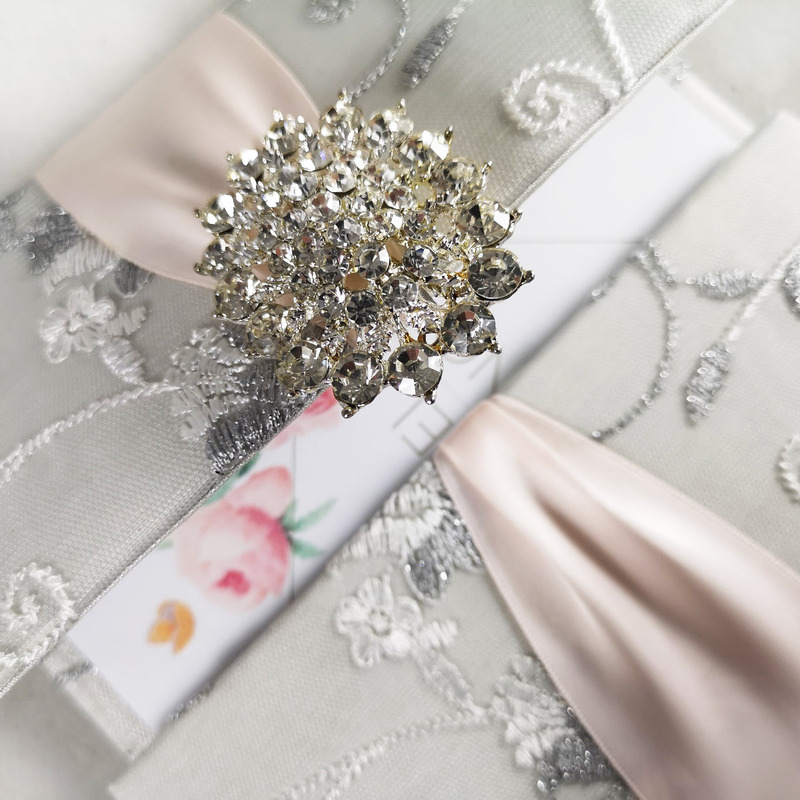 Its not easy to make your wedding an event to remember, but it’s the little touches that make the difference. 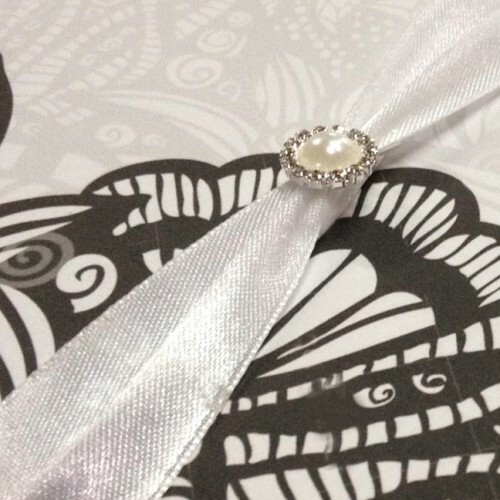 These pads are one way to ensure your wedding sticks in people’s memories for a long time. 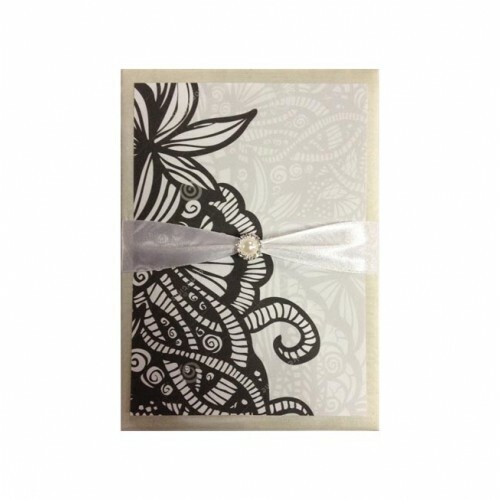 These would also look great at dinner parties, or with invitations to exclusive events.